Several centuries of classical guitar music, including original works by some of the best of the guitar greats, original guitar transcriptions of music by Bach, Mendelssohn, Mozart, Chopin and other classical masters, as well as a few vintage American standards interpreted from a fresh, classic perspective. 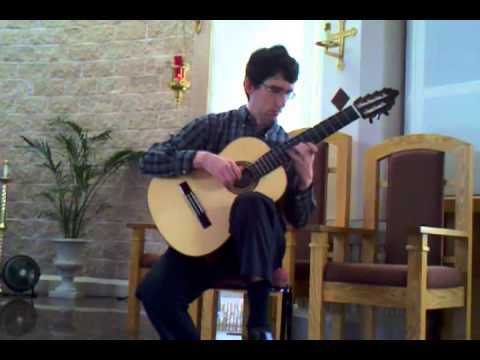 A solo classical guitar recital of music spanning from the Renaissance through the 20th Century, including music by the best known guitarist composers as well as transcriptions for guitar of music composed for other instruments. Repertoire also includes vintage American standards from the '20s, '30s, '40s, etc., and famous movie themes. 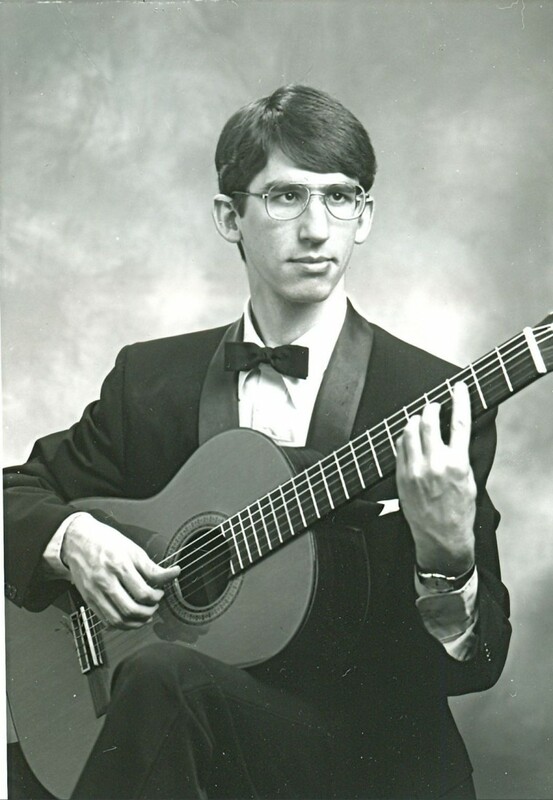 After beginning folk guitar lessons at the age of 8, Steven switched to classical guitar lessons by the time he was 10, having come across a couple of old recordings of the great guitarists Andres Segovia and Narciso Yepes in his father's record collection. 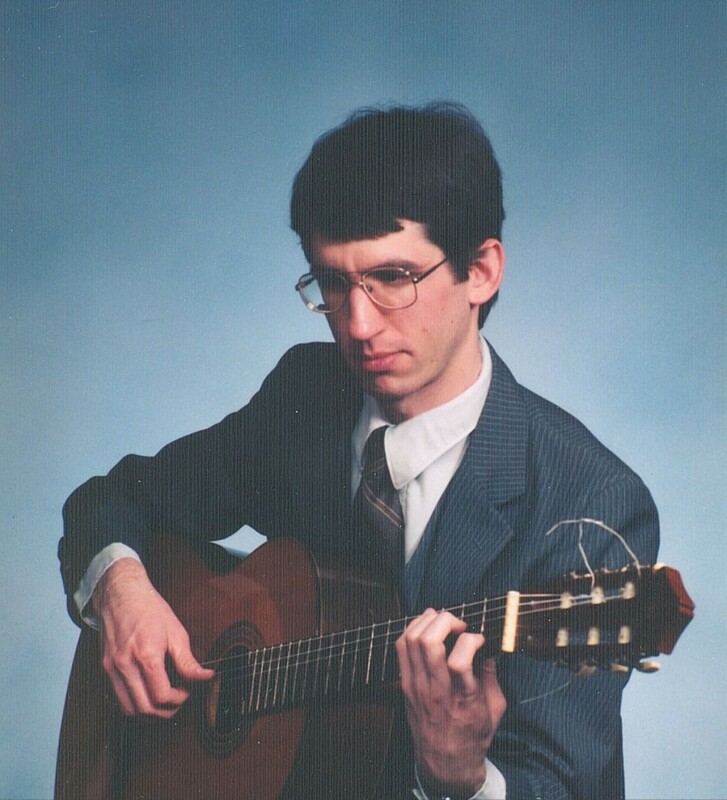 He continued his classical guitar lessons with his first teacher, Arnold Richtmyer at Wheaton Music in Wheaton, Maryland for a few years, and subsequently received a few more years of lessons and coaching from concert guitarists Jan Filip, Larry Snitzler and Myrna Sislen. He has performed in master classes with internationally recognized guitarists Frederick Hand, Michael Cedric-Smith and Roland Dyens, and had the privilege of performing in a series of masterclasses in music interpretation given by the eminent Italian Uruguay-based composer Guido Santorsola. Steven earned a Bachelor of Arts degree from the University of Maryland, and studied harmony with composer Robert Parris at The George Washington University. He has given numerous concerts at various venues, including the Montgomery County Arts Council, the Martin Luther King Memorial Library, the Washington Guitar Society, Montgomery College's Guest Artist Series, Strathmore Hall Mansion, Rockville Civic Center, the Jewish Community Center of Greater Washington, University of Baltimore's Wright Hall, and George Washington University's Lisner Auditorium. 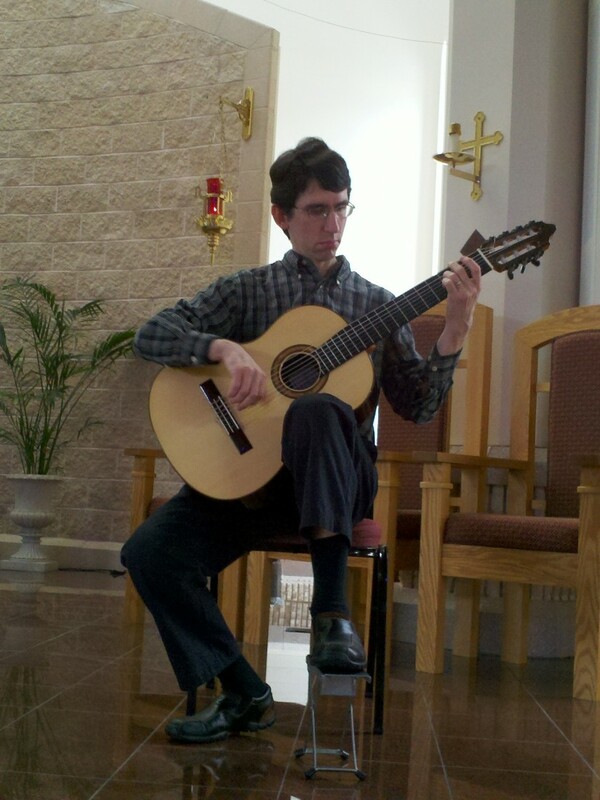 He was a winner of the Montpelier Recital Competition, one of two guitarists to first win in the competition's history. And in 2011, he was invited to perform at the 8th annual Zihuatanejo International Guitar Festival in Southern Mexico (Zihuafest), representing the classical guitar among the diverse styles of guitar music presented at the festival. He has released two CDs of solo guitar music, and has made several guitar transcriptions of music by Bach, Mendelssohn, Vivaldi, Chopin and other classical composers. His repertoire also includes tasteful arrangements of vintage American standards, as well as works from the chamber music repertoire for guitar and flute, violin and string quartet by composers such as Sor, Giuliani, Paganini, Berlioz, Lhoyer and Boccherini, among others. 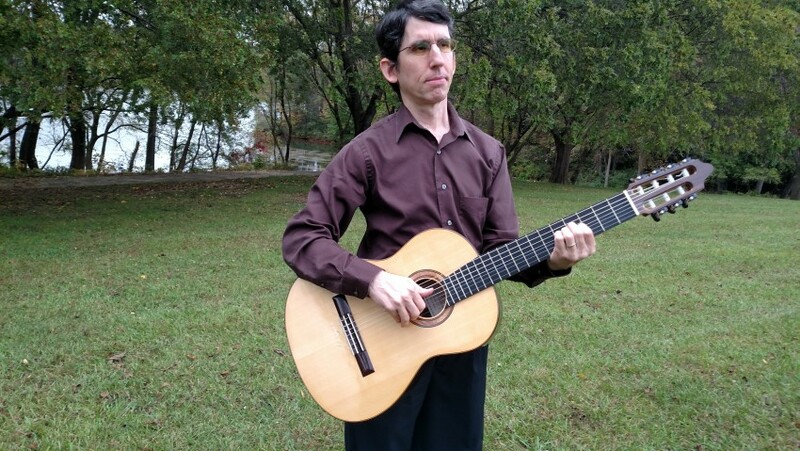 He is currently on the faculty of the Maryland Music Academy as a guitar instructor, and teaches privately out of his home studio in Germantown, Maryland. Recent review: Scott was very good and pleasant to have around at our party. I recommend him.